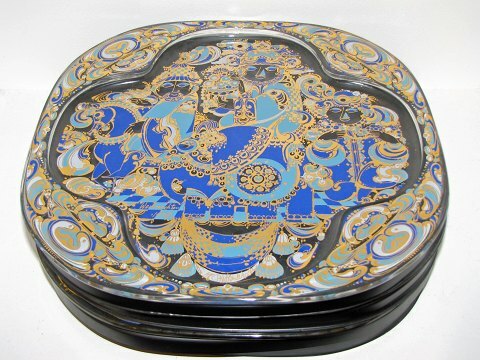 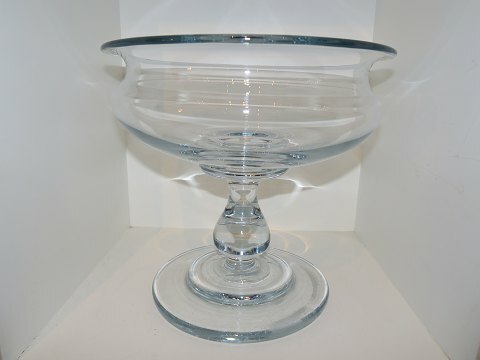 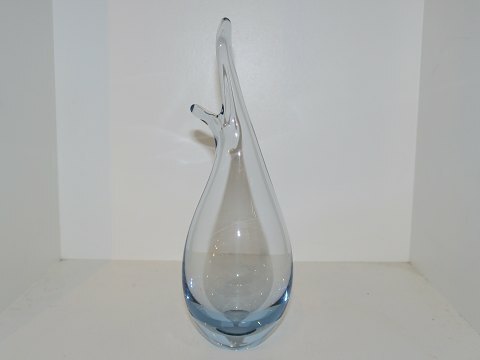 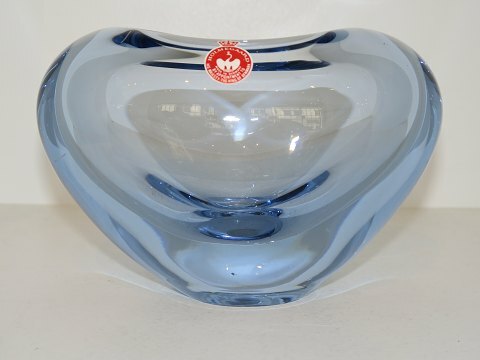 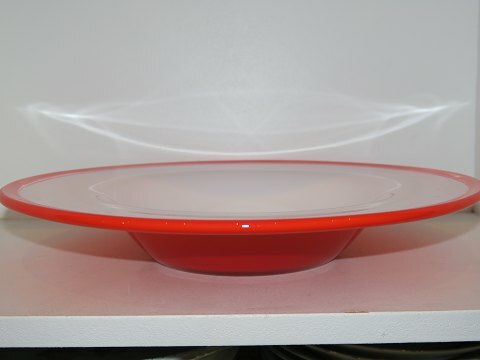 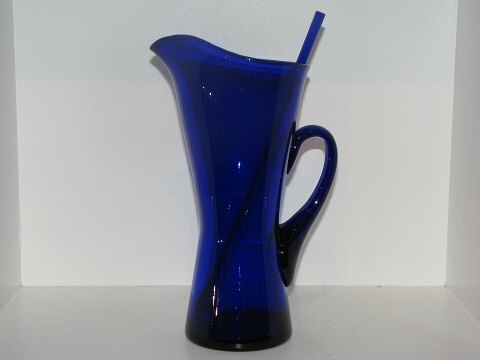 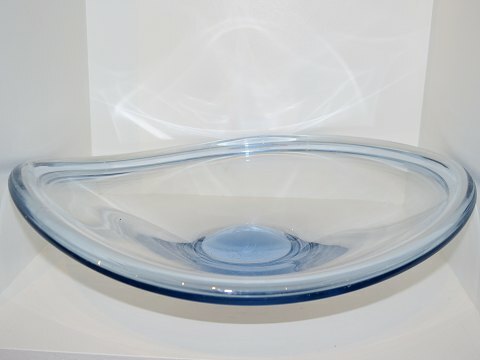 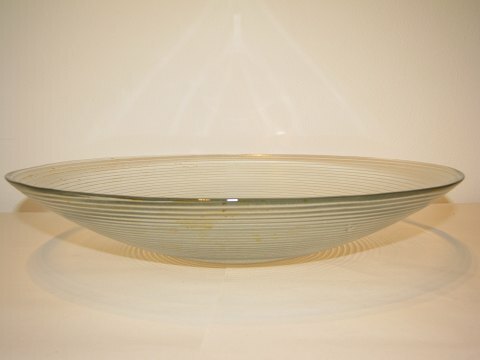 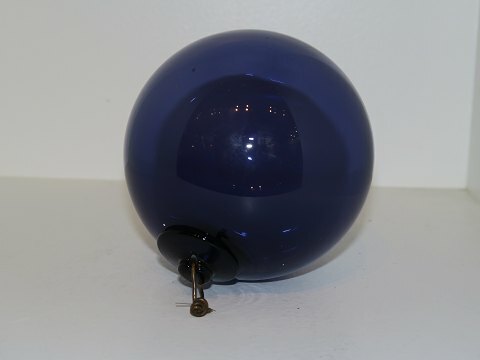 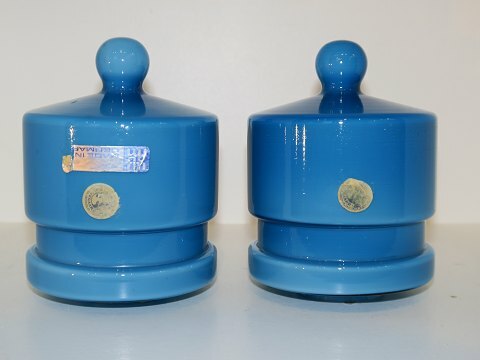 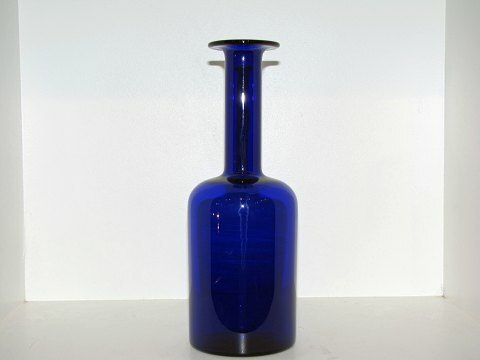 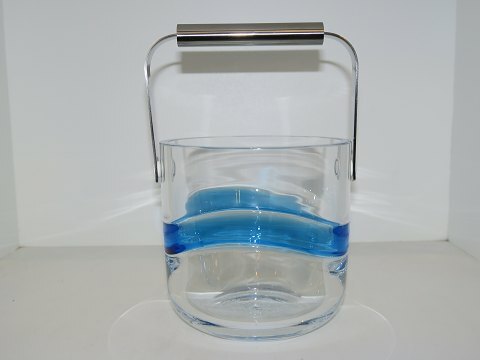 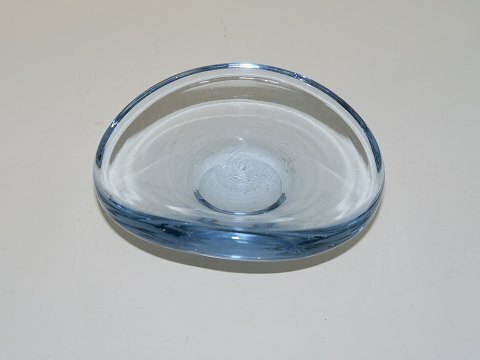 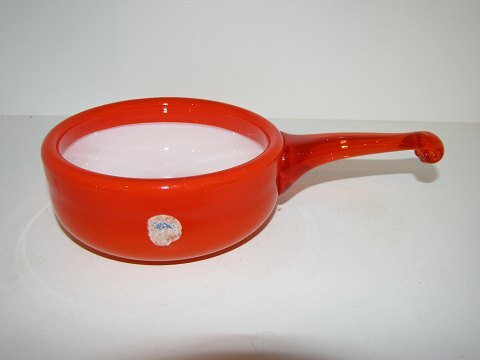 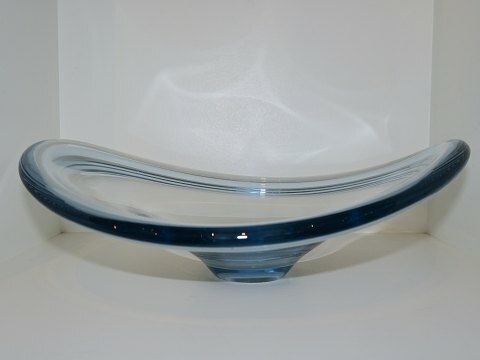 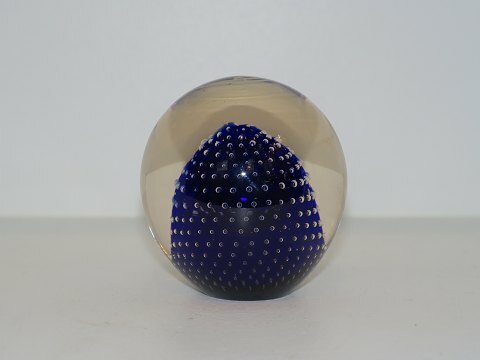 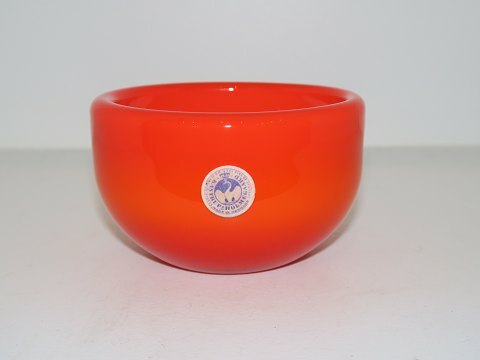 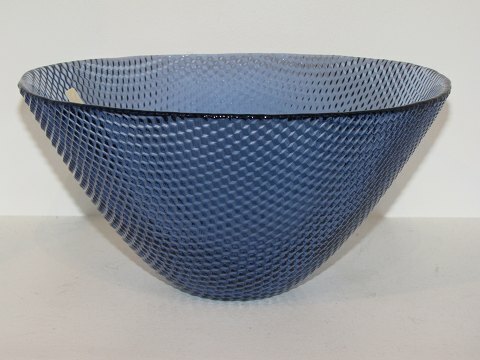 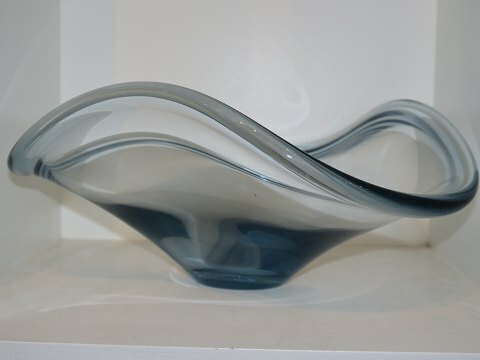 Large blue Otto Brauer Gulvvase 43 cm. 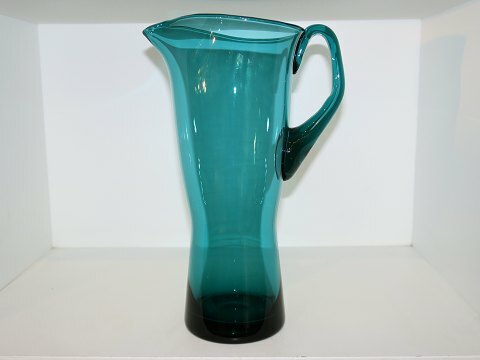 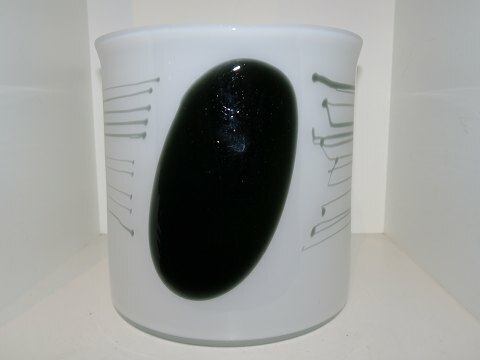 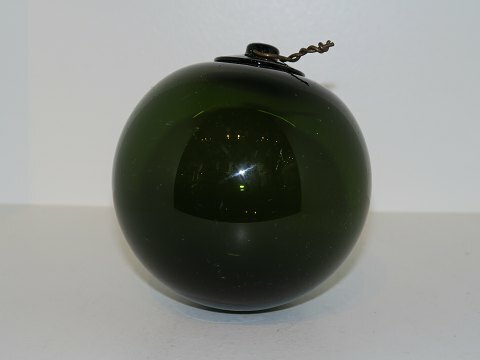 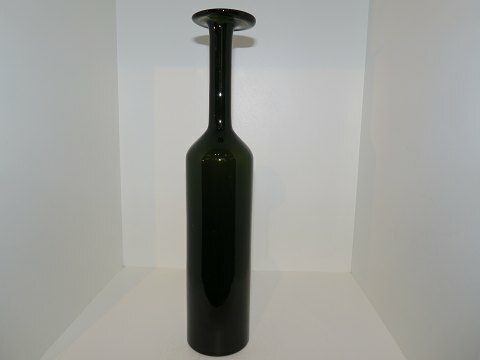 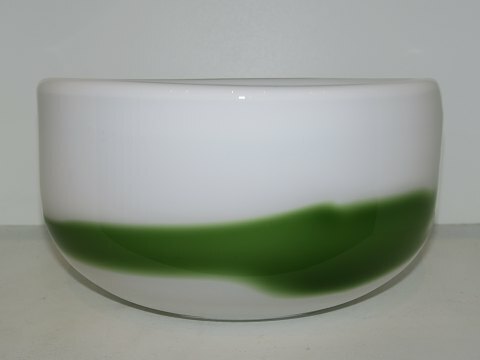 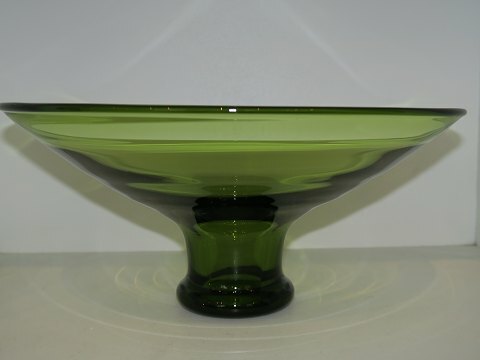 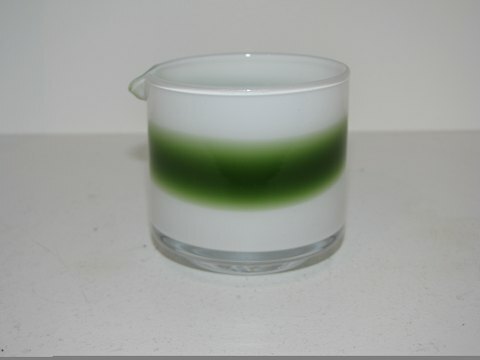 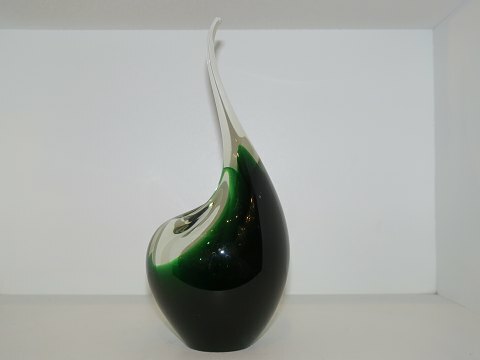 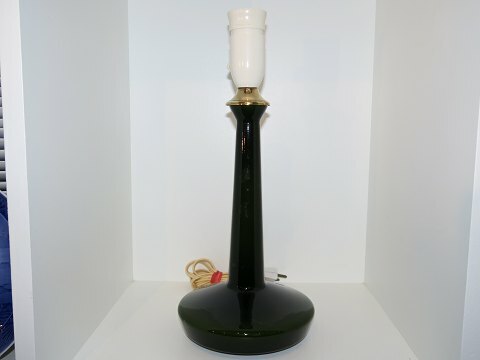 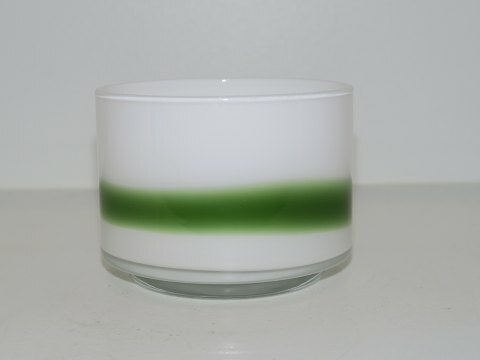 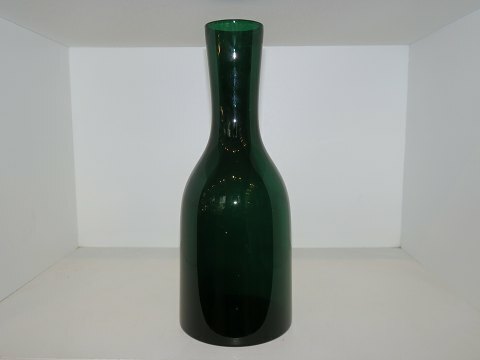 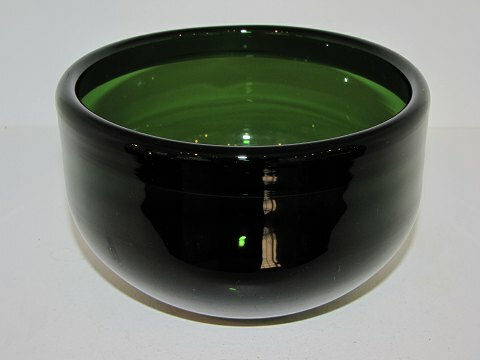 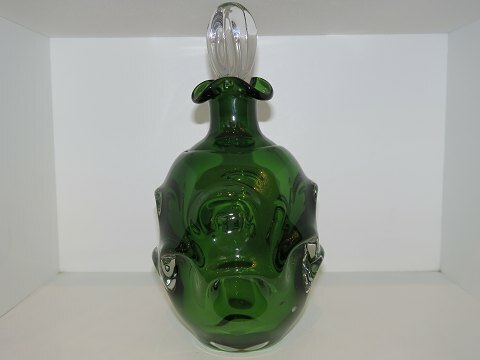 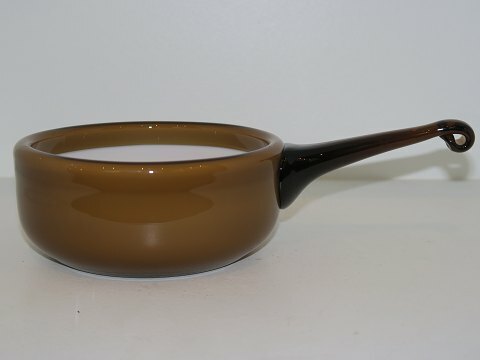 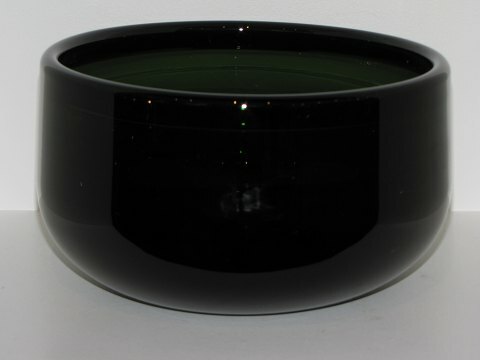 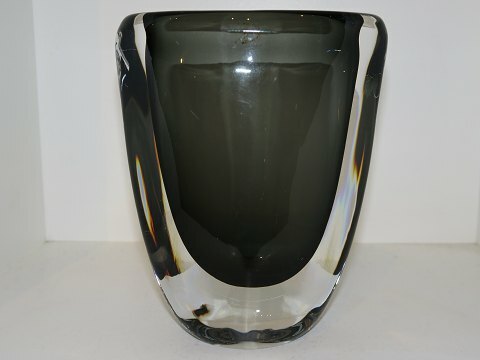 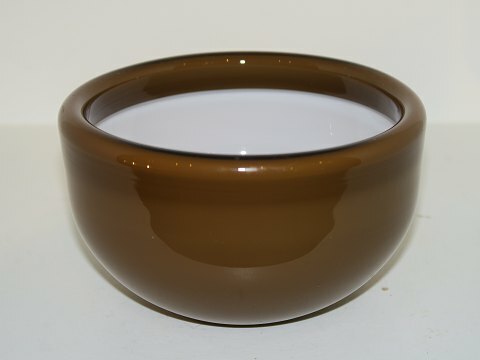 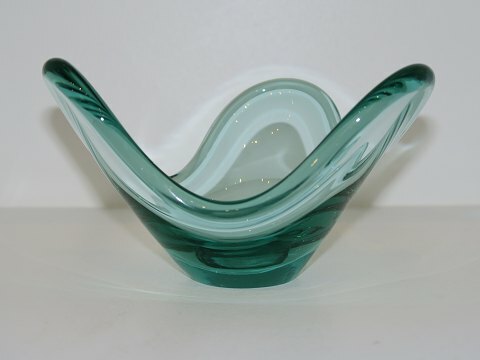 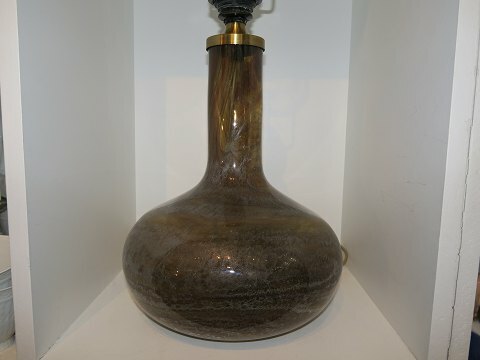 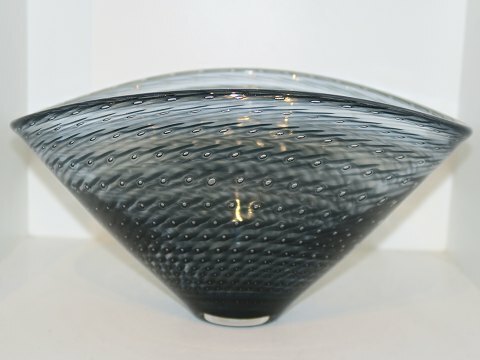 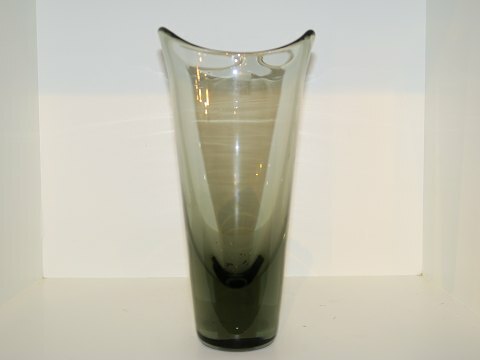 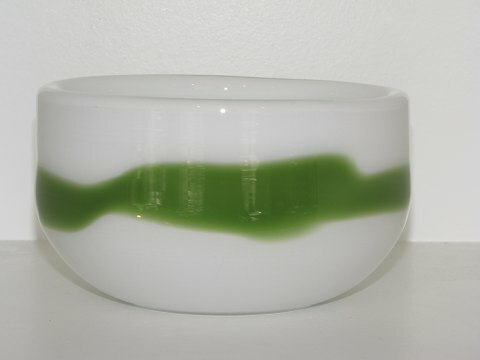 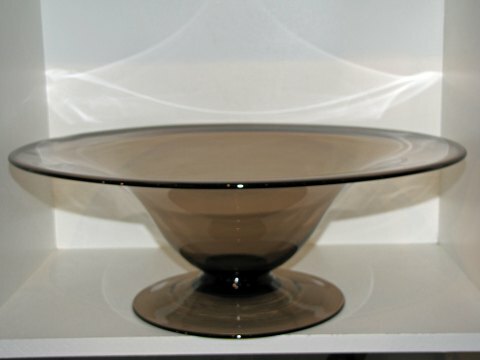 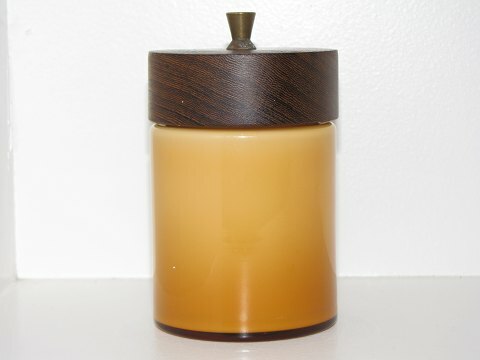 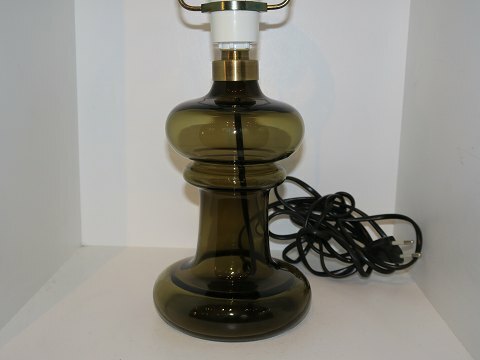 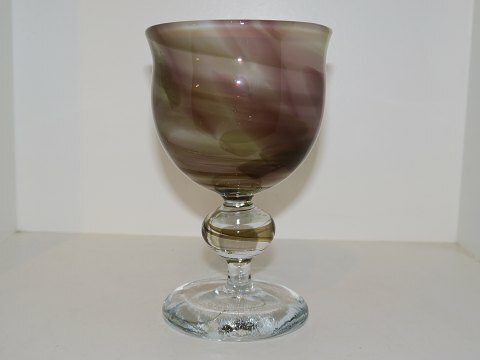 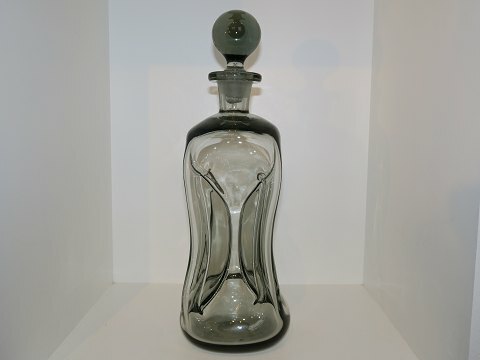 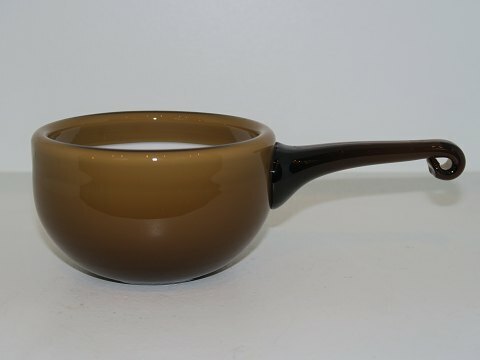 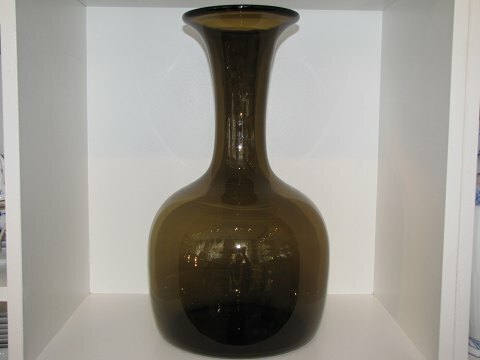 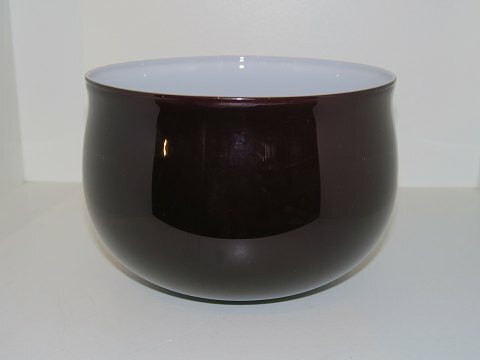 Dark green vase by Otto Brauer 26 cm. 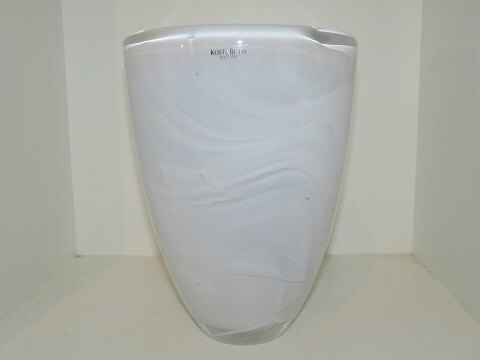 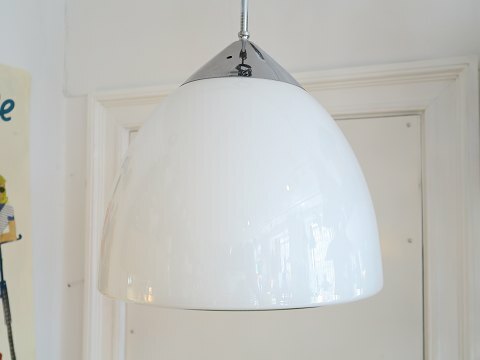 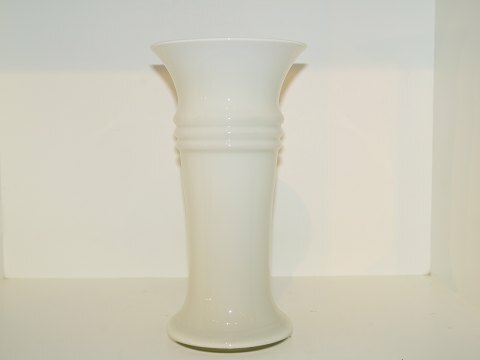 White MB Vase 30 cm. 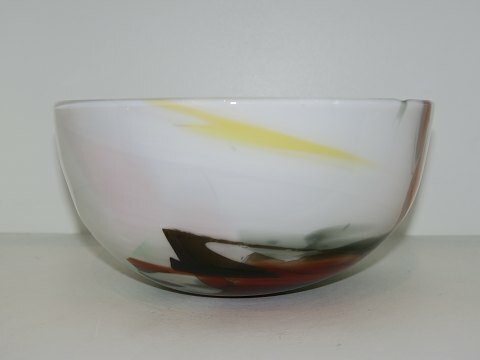 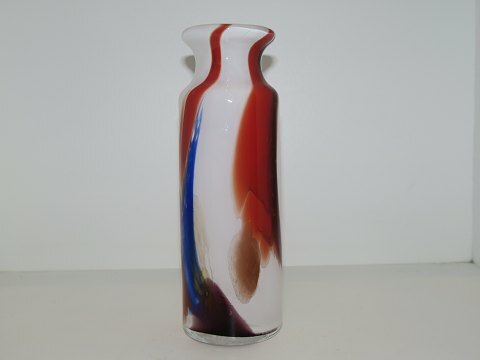 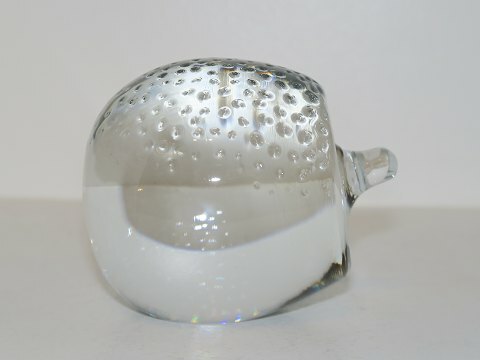 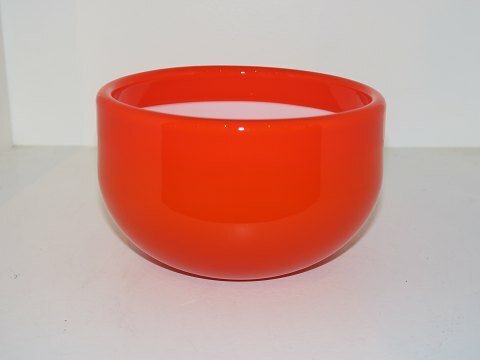 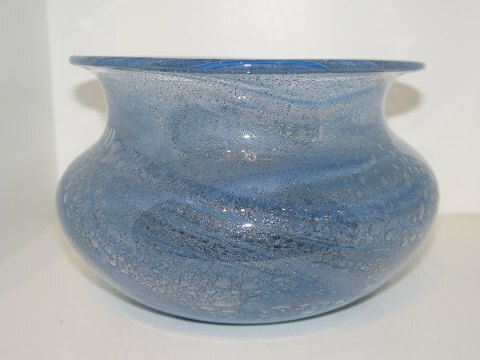 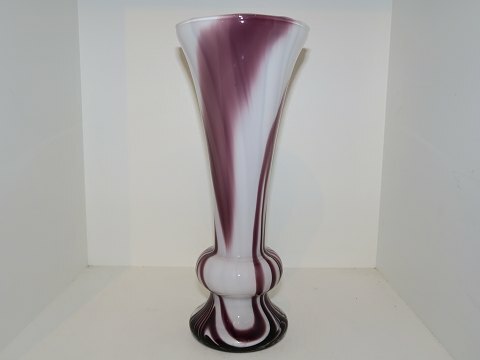 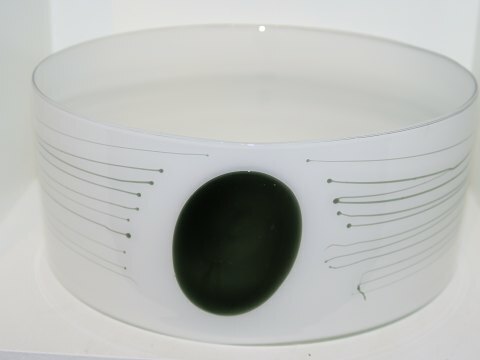 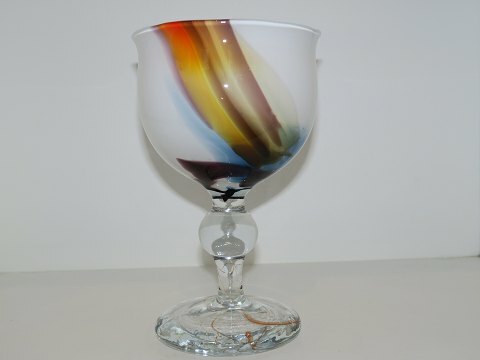 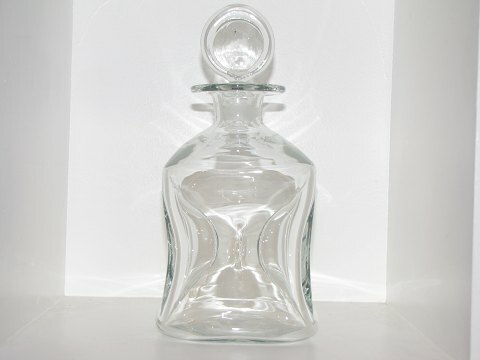 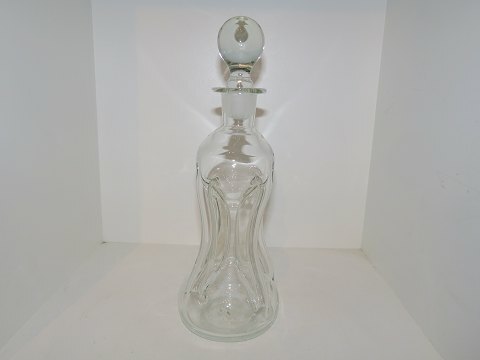 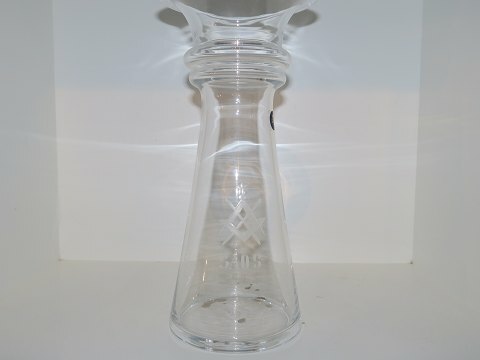 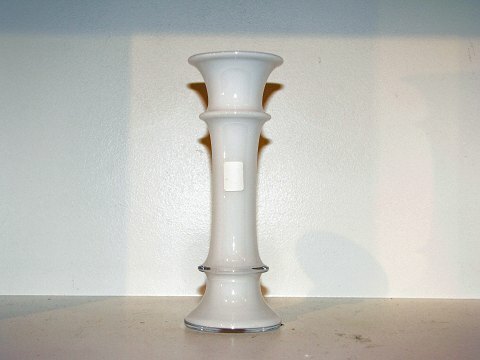 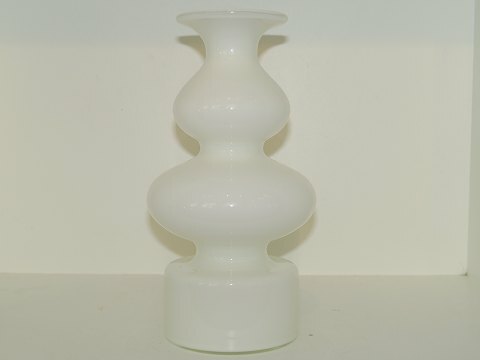 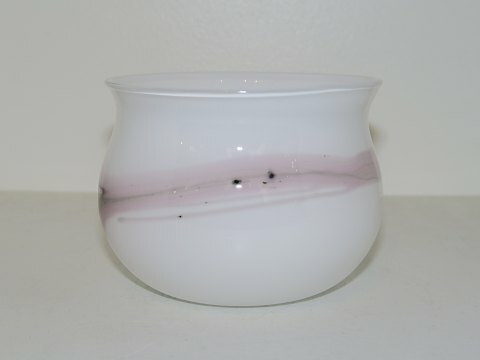 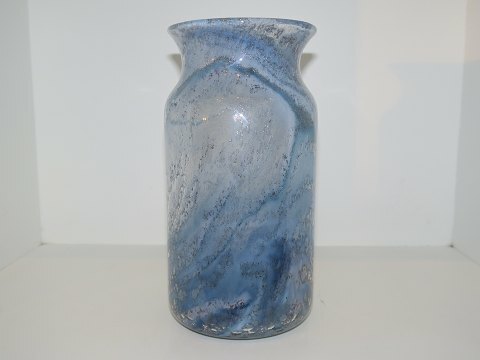 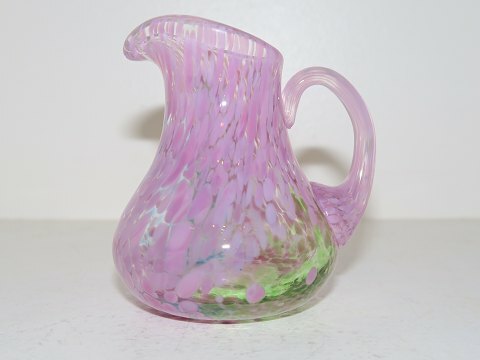 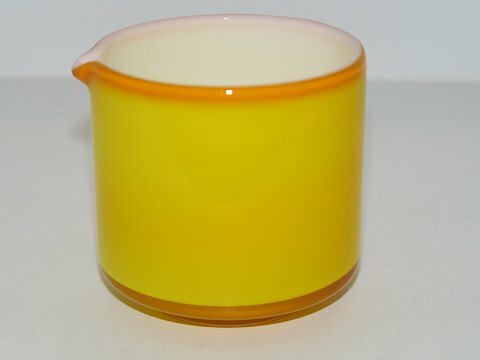 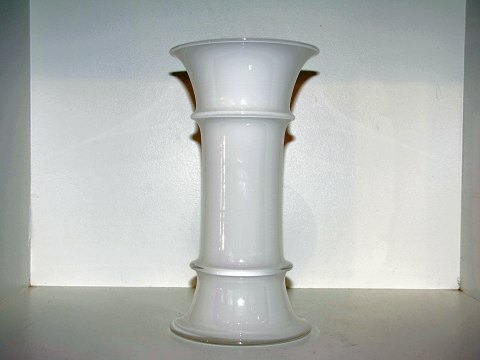 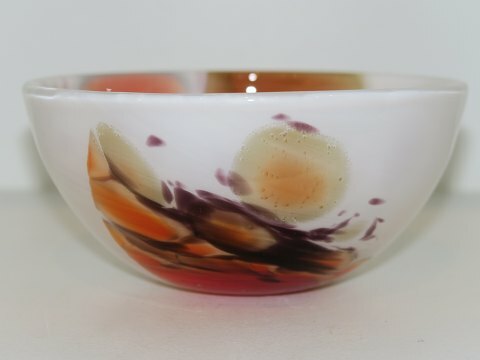 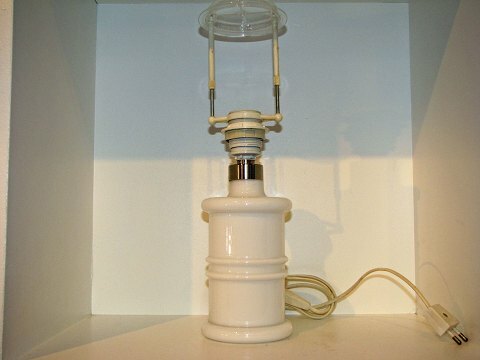 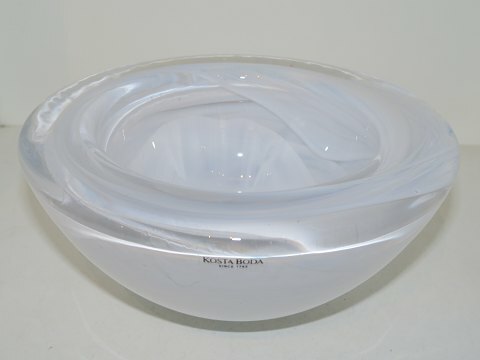 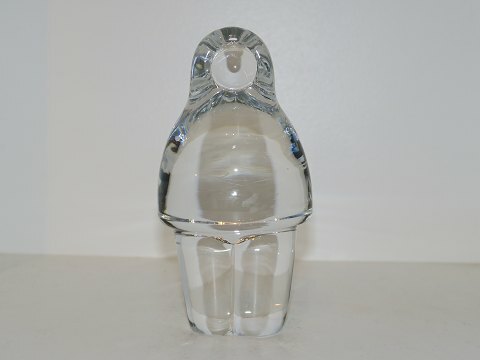 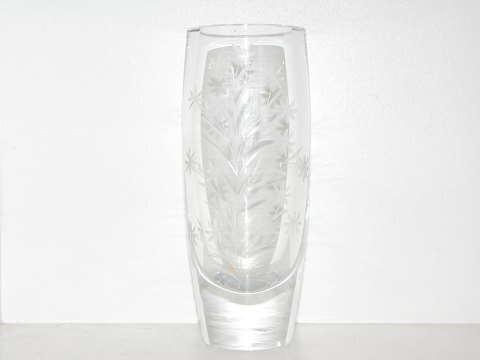 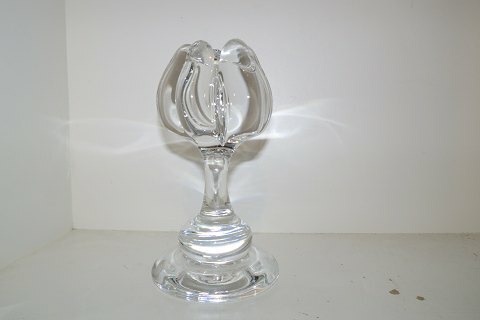 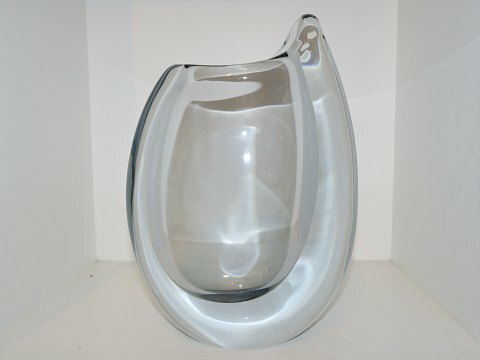 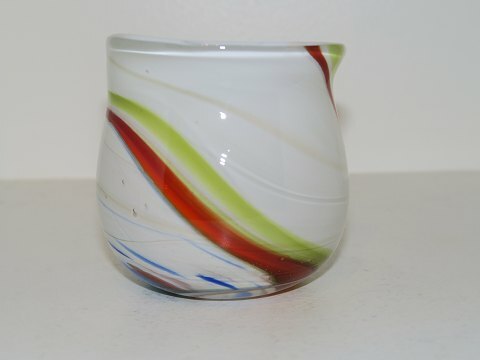 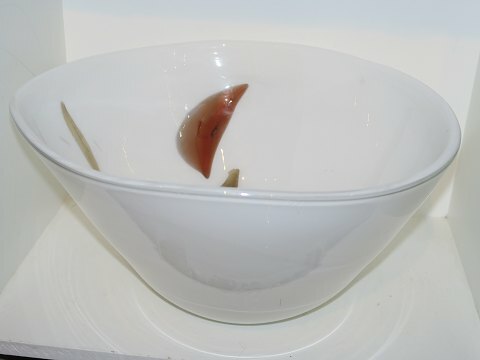 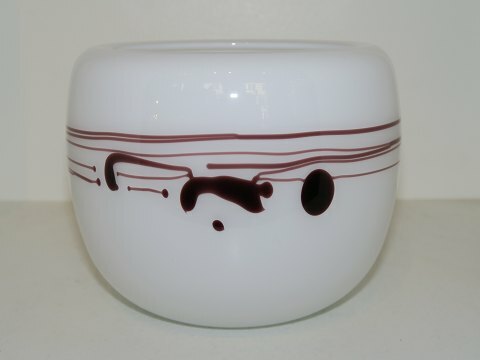 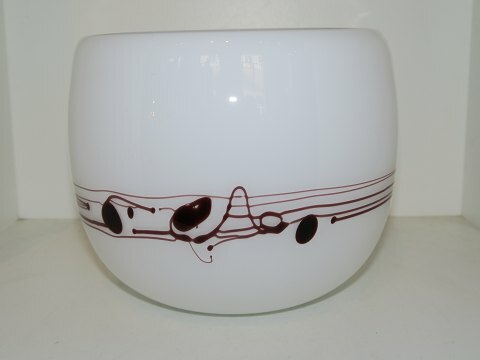 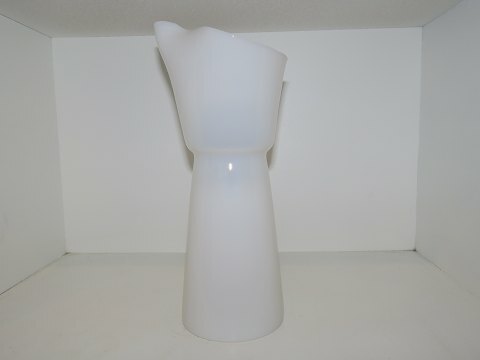 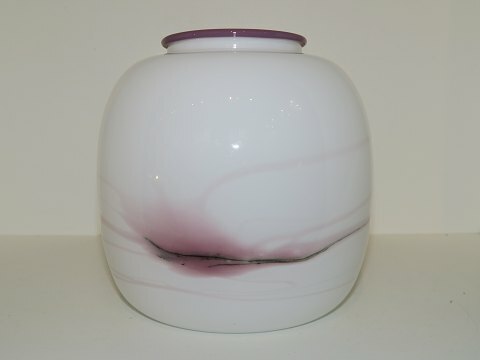 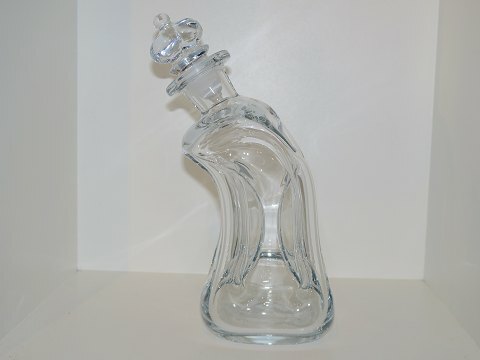 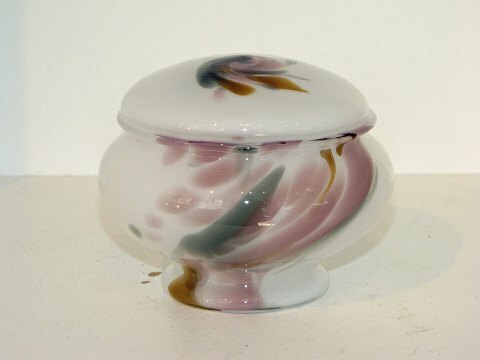 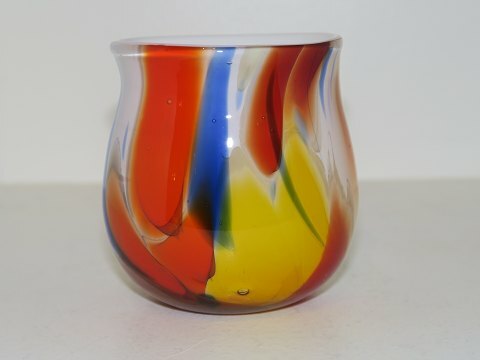 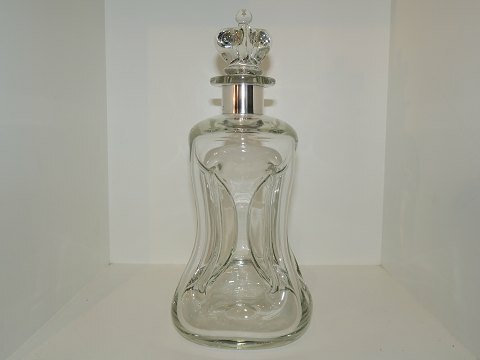 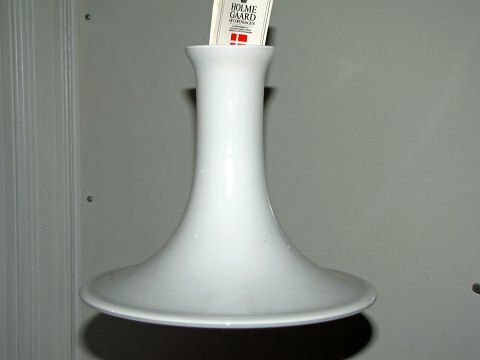 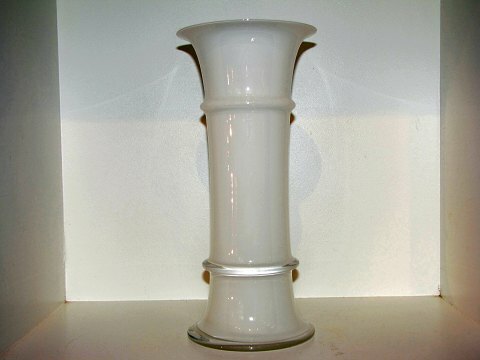 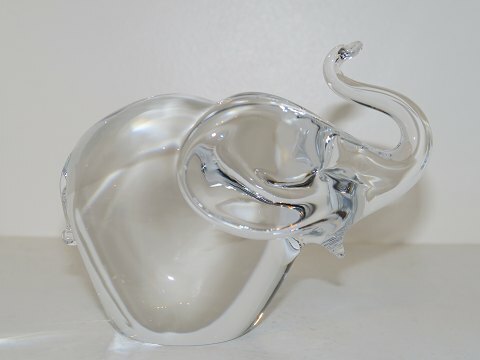 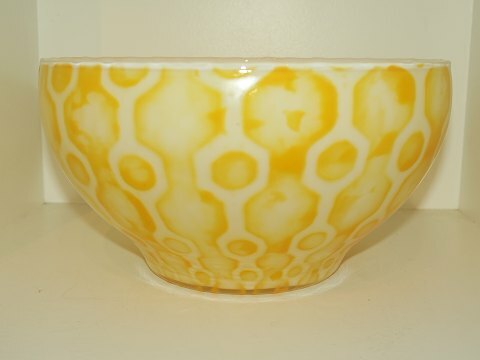 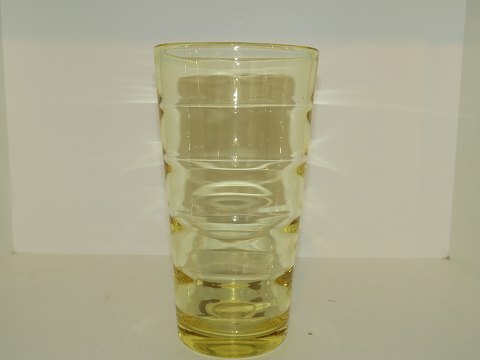 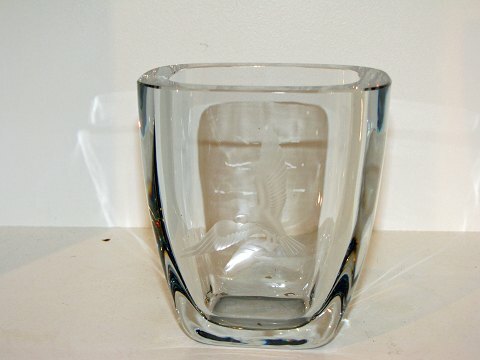 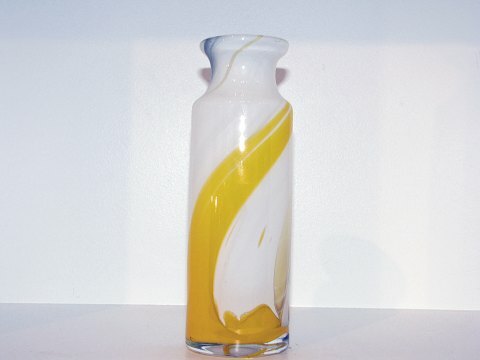 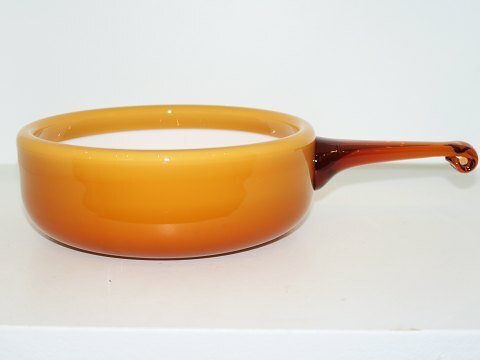 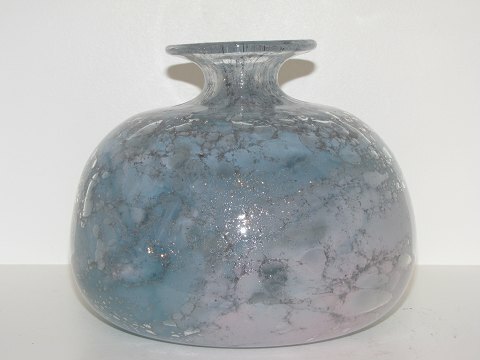 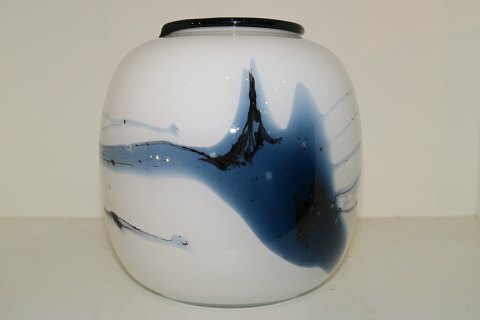 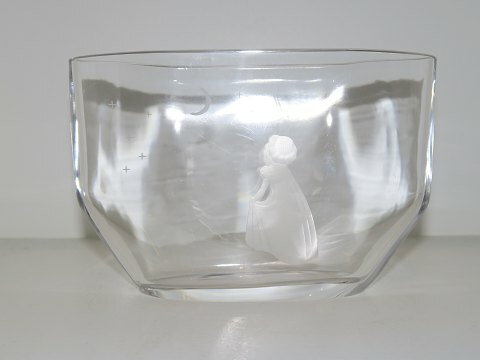 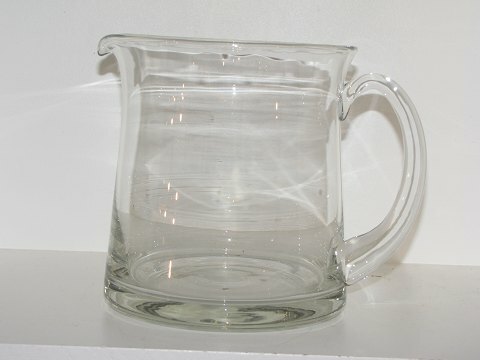 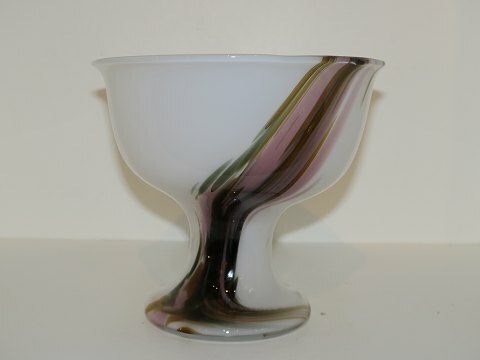 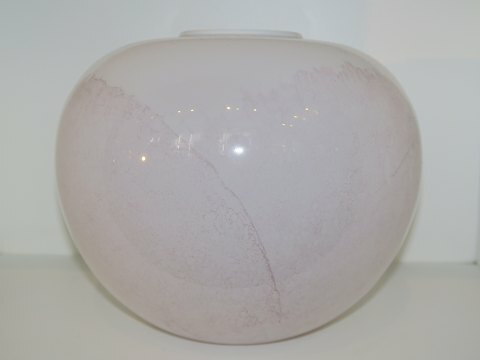 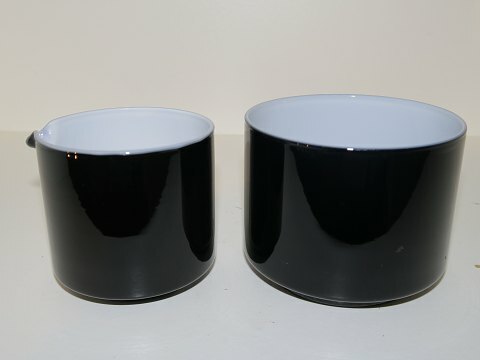 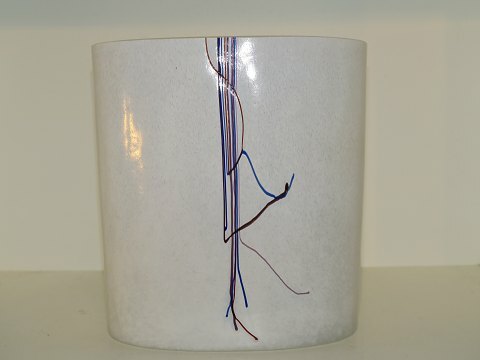 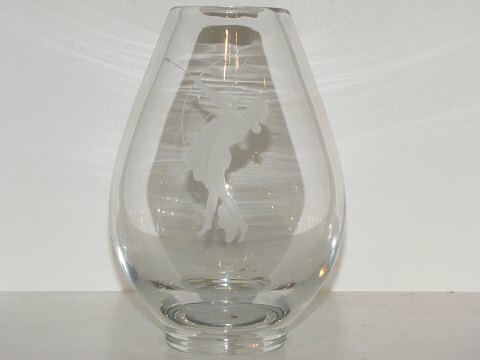 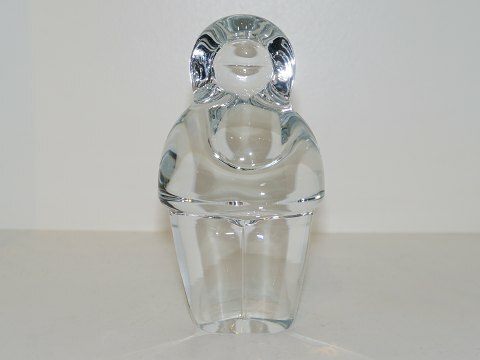 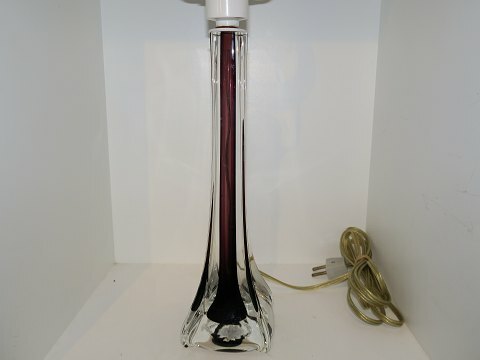 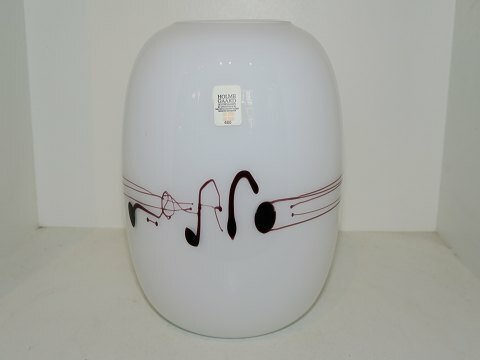 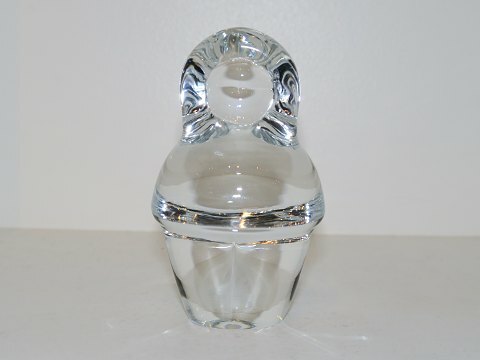 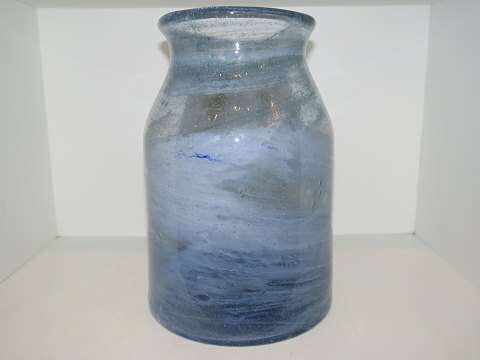 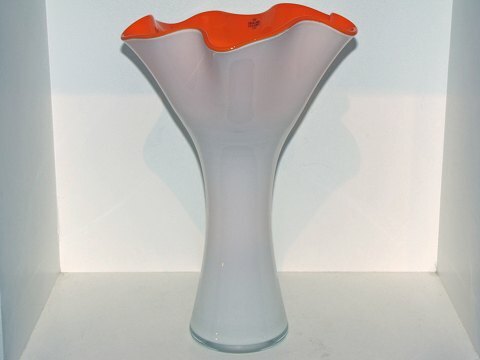 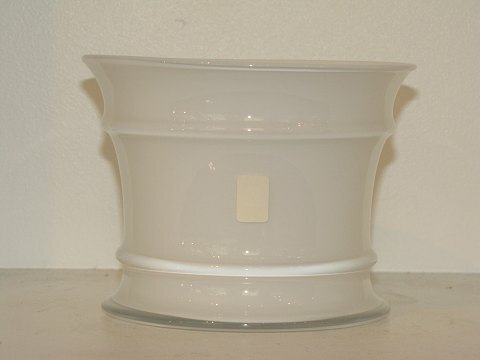 White MB Vase 22 cm. 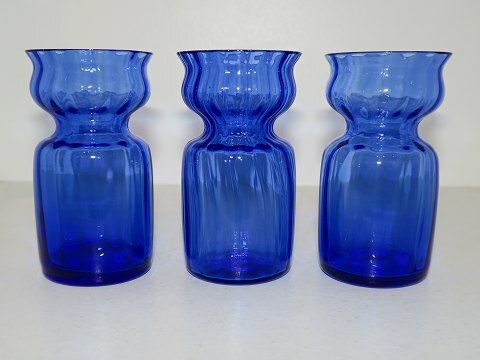 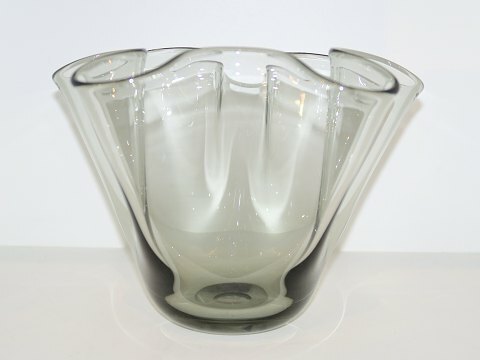 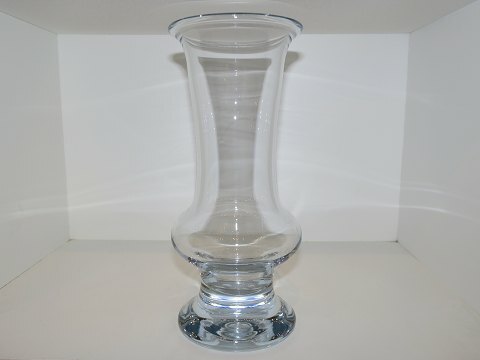 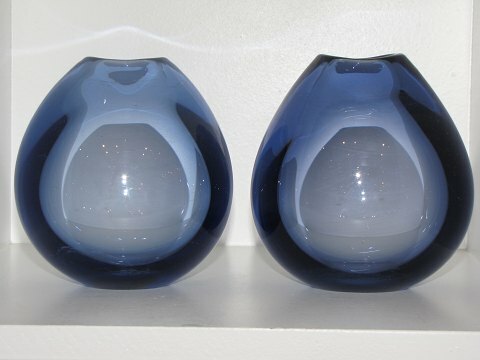 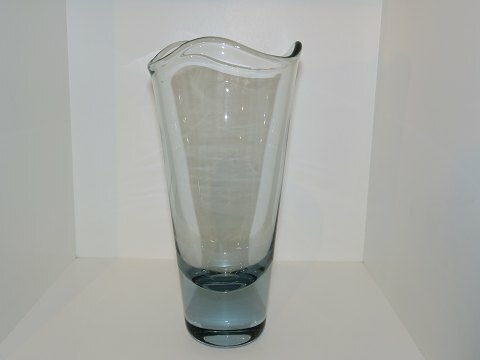 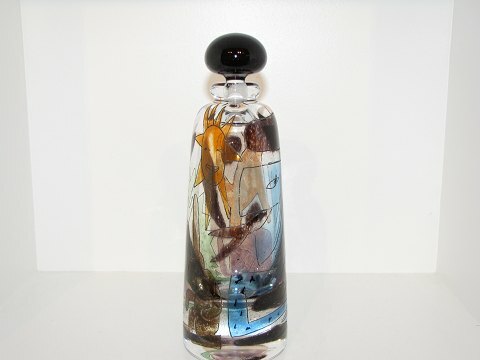 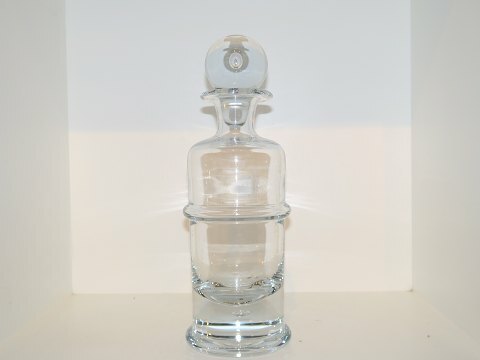 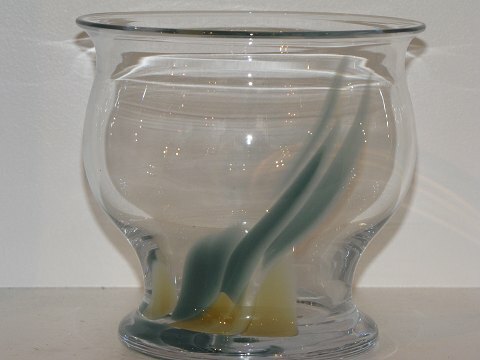 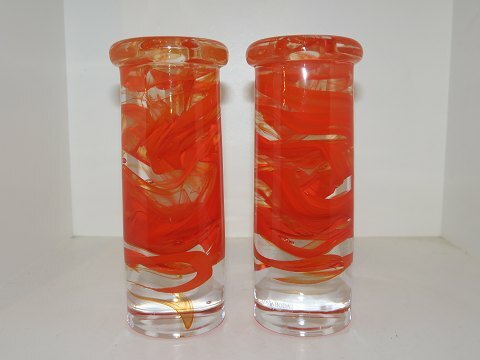 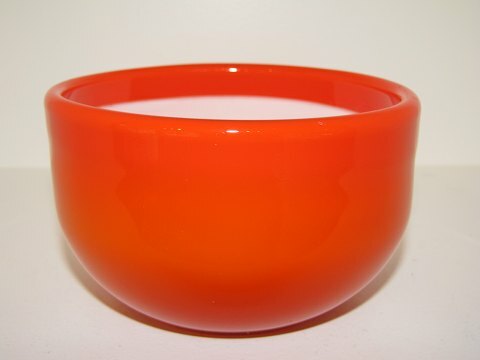 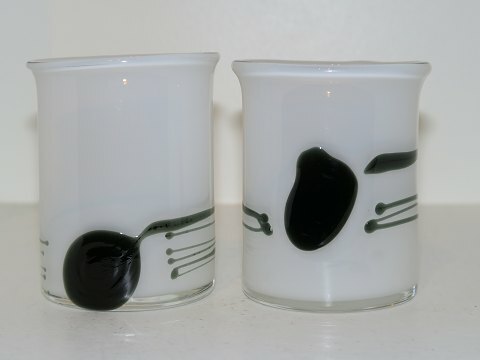 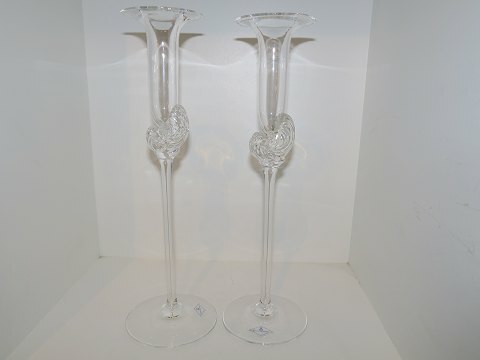 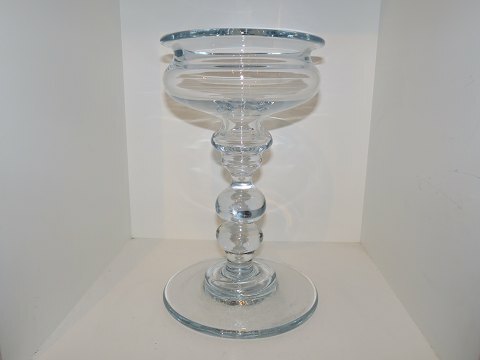 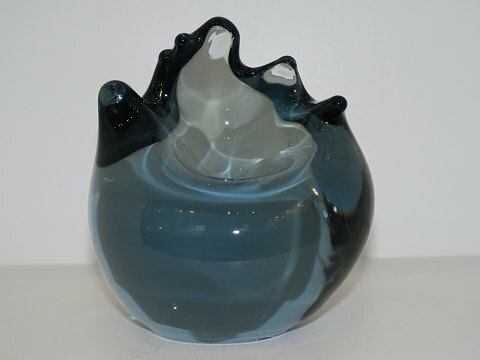 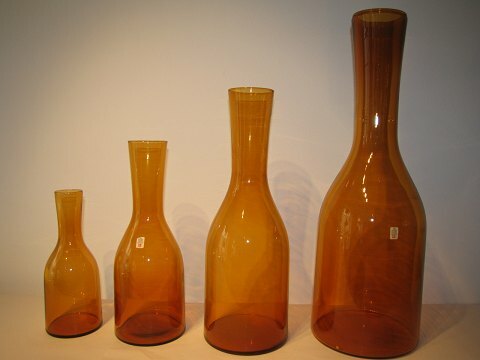 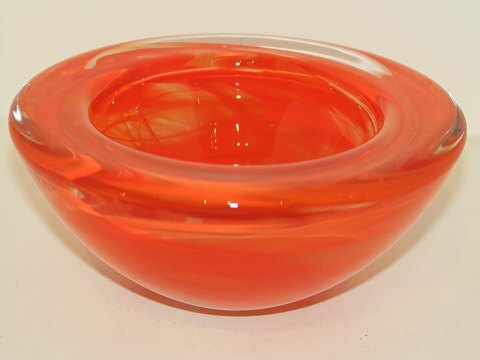 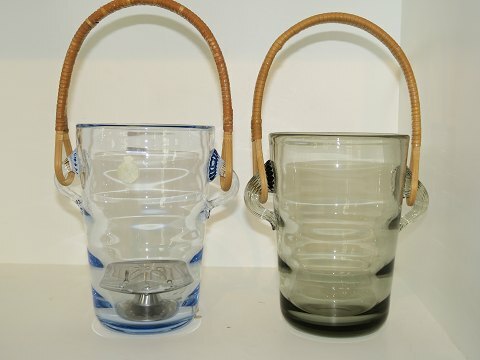 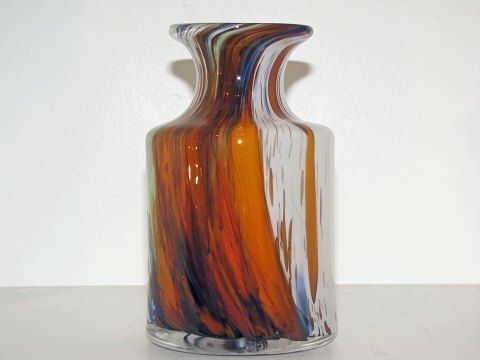 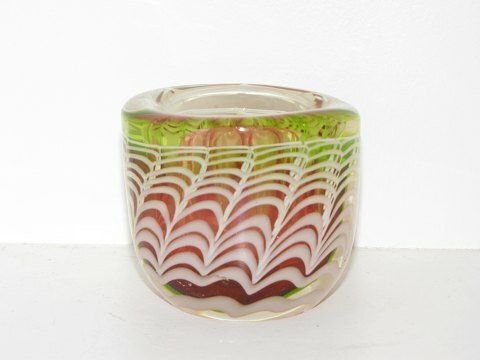 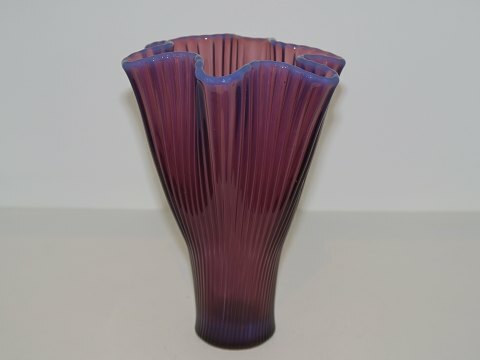 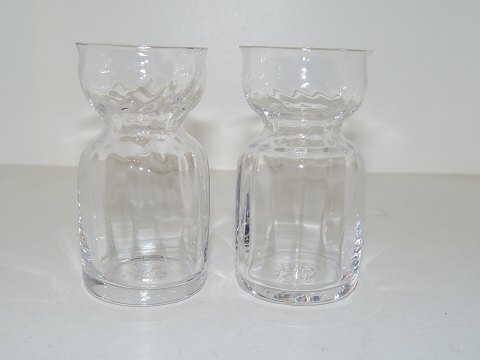 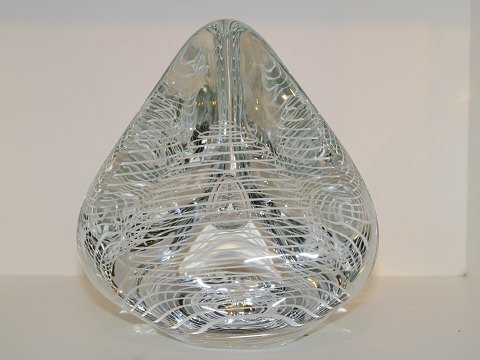 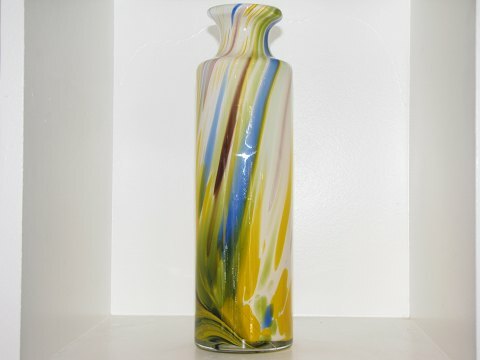 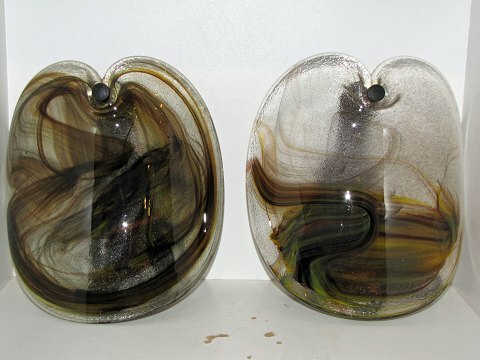 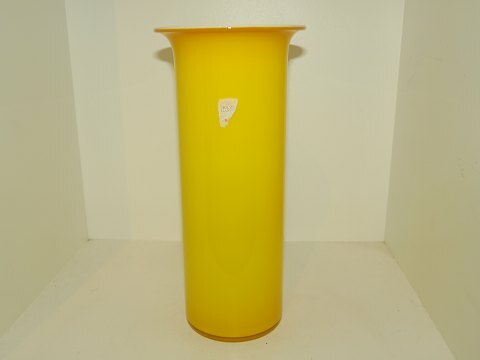 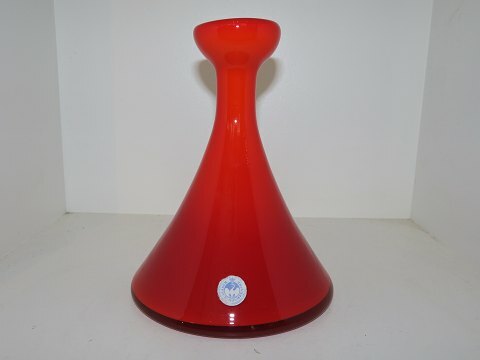 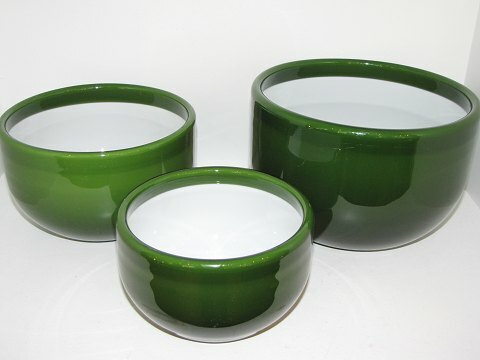 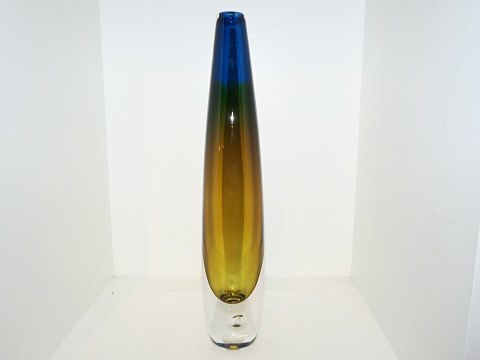 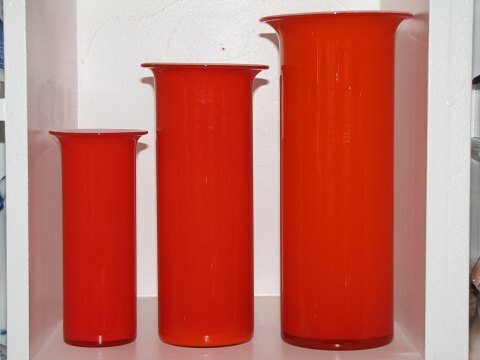 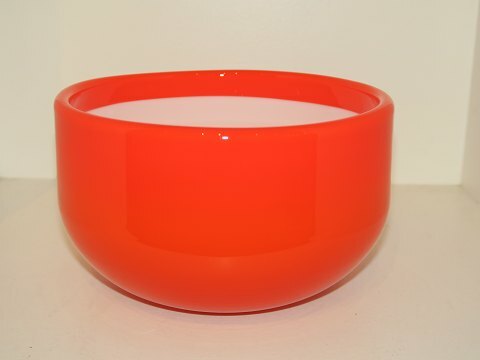 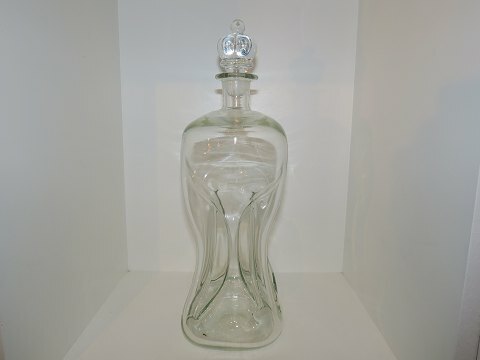 Set of four art glass vases by Otto Brauer 26 to 58 cm.